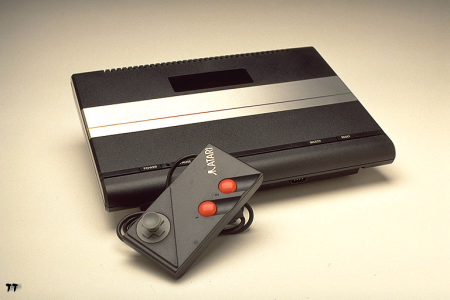 The Atari 7800 was first released to a test market in 1984, then fully launched in 1986. The console was developed by the General Computer Corporation for Atari. It had a customised 6502C processor and software was provided on removable cartridges. The 7800 was not all that successful due to the Nintendo NES which was already dominating the market at the time. Report: Microsoft going to production with 7-inch "Xbox Surface"